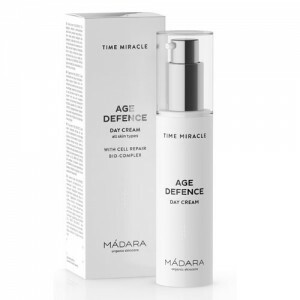 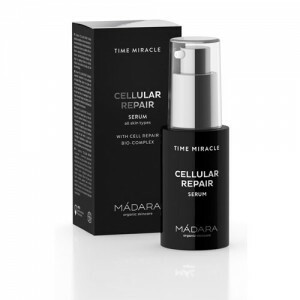 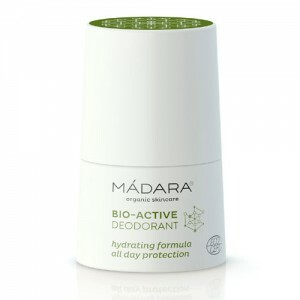 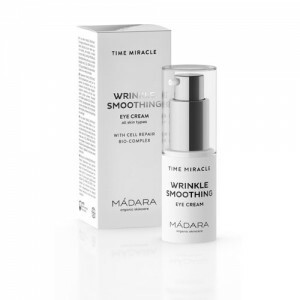 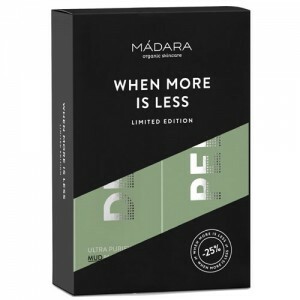 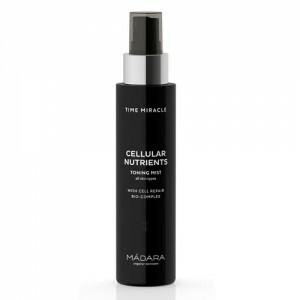 ***FREE SAMPLE PACK WHEN YOU TRY ANY NEW MADARA PRODUCT. 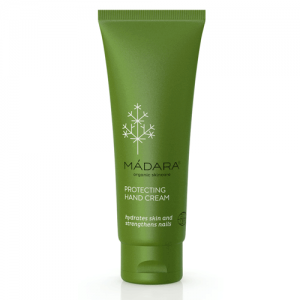 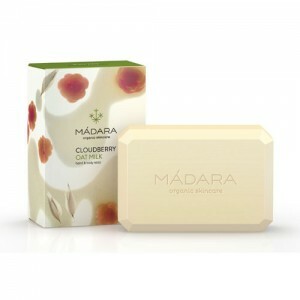 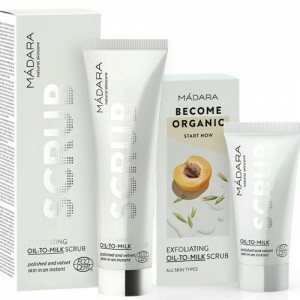 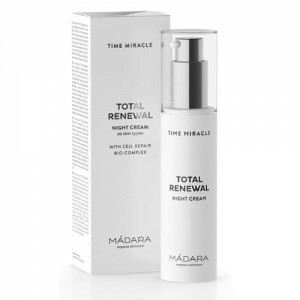 *** Brand new products from Madara. 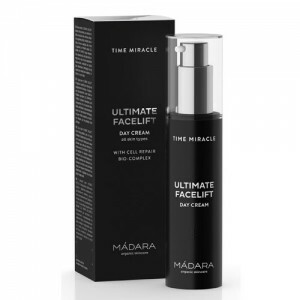 Packed with botanicals native to the Baltic region this is high performance organic skincare at its best.